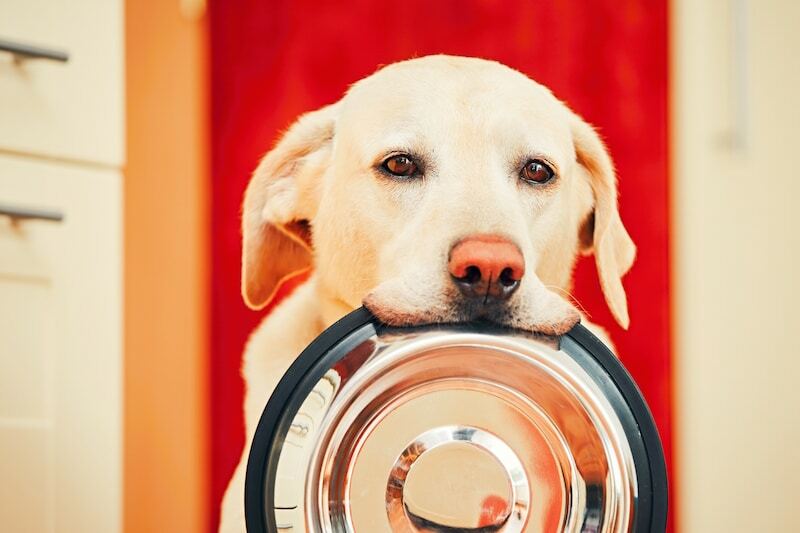 Dog owners want their dogs to live a long and healthy life. 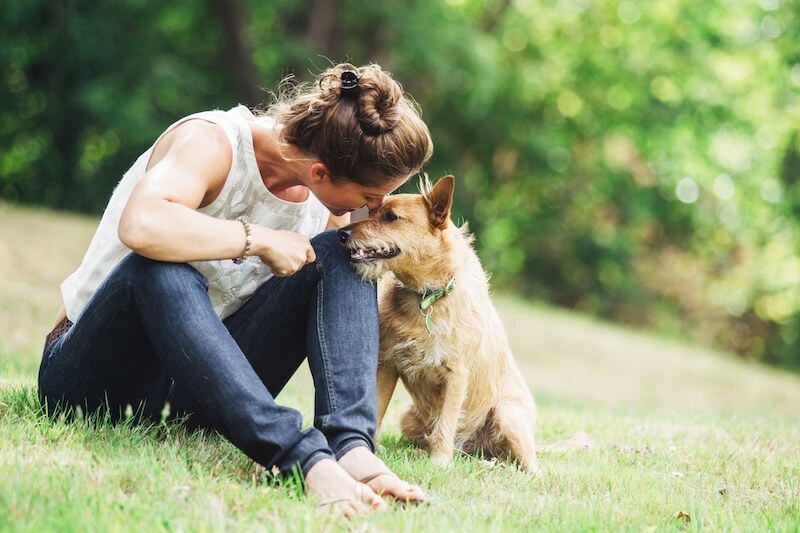 Things like diet, exercise, affection and love all play a huge role in the quality of your dog’s life. 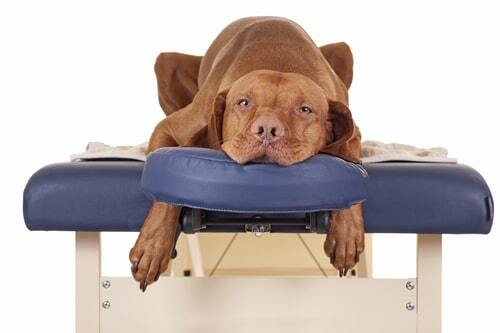 But, it’s regular vaccinations that have the biggest impact on your dog’s health, wellbeing and longevity. Making sure that your dog is up to date with their vaccinations can help prevent them from contracting a range of afflictions. So, before you visit your vet, we’ve put together some information on vaccinations—just so you know what your little pooch is in for. 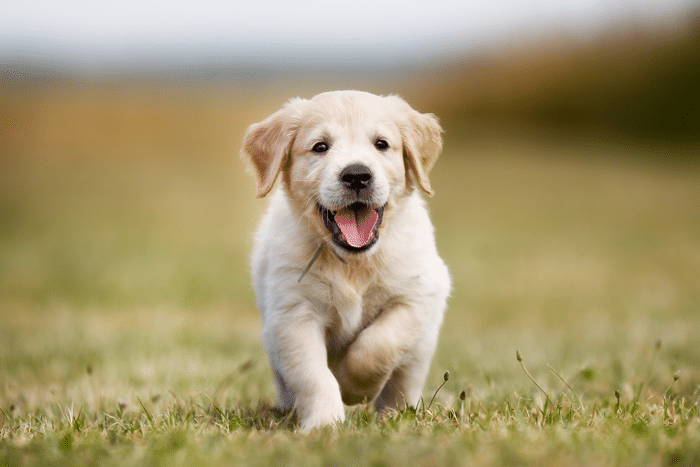 The vaccinations your puppy receives in its first year will set them up for life. 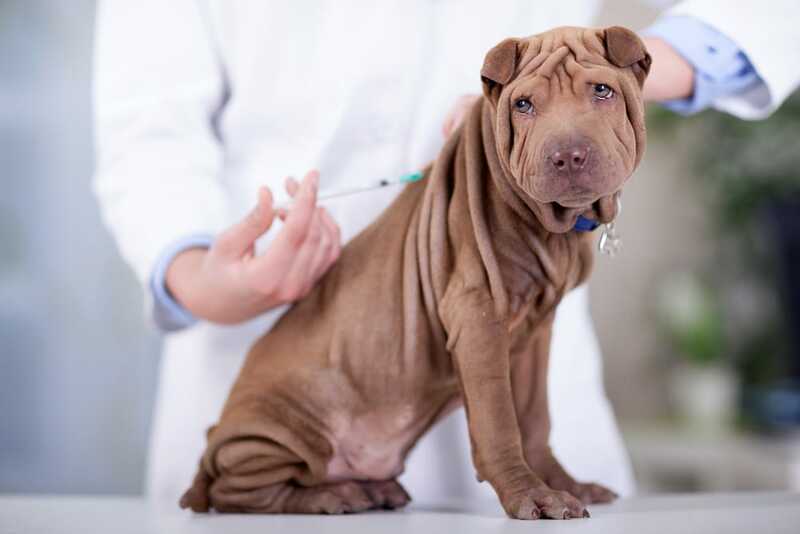 In the first year, your pup should have several rounds of vaccinations, including Distemper, Hepatitis, Parvovirus and the two main Kennel cough causing agents (Parainfluenza 2 and Bordetella Bronchiseptica). These 5 components make up what is known as the core vaccinations. The first round of shots will usually take place at about 6-8 weeks of age, the boosters will be given between 10-12 weeks, and the final round will usually be booked in at about the 14-16 week old mark. The third vaccination occurs when we know the mother’s immunity wanes, so timing is really important. 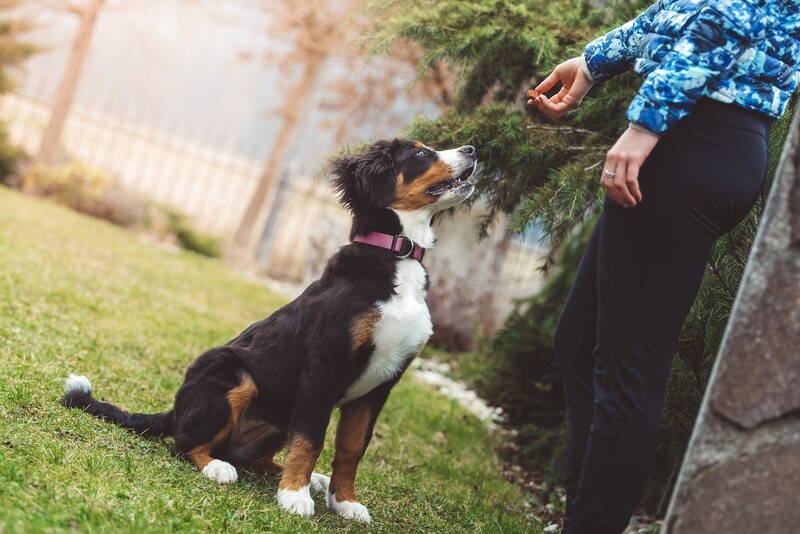 It’s important you talk to your vet about your puppy’s lifestyle because various factors, such as how often your dog is groomed or boarded, may have an effect on the types of vaccinations that your vet suggests. 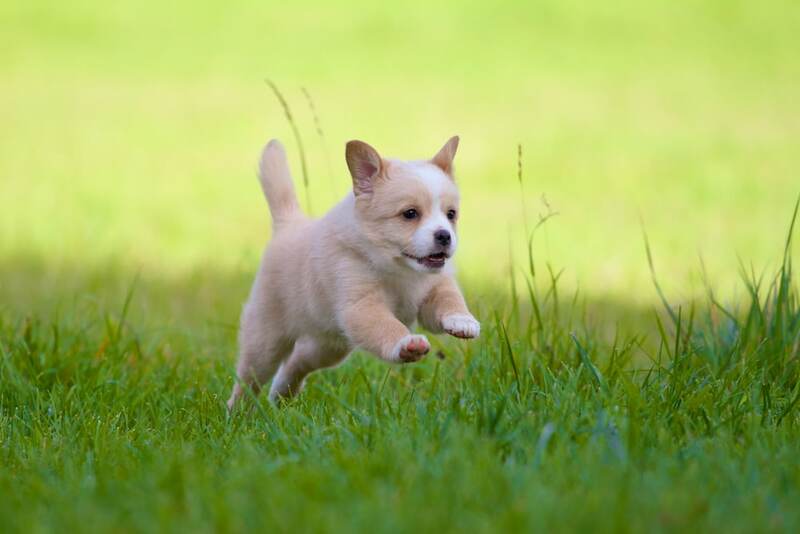 The most important thing is that you stick to your vet’s prescribed vaccination schedule to ensure that your pup is protected throughout that important first year. 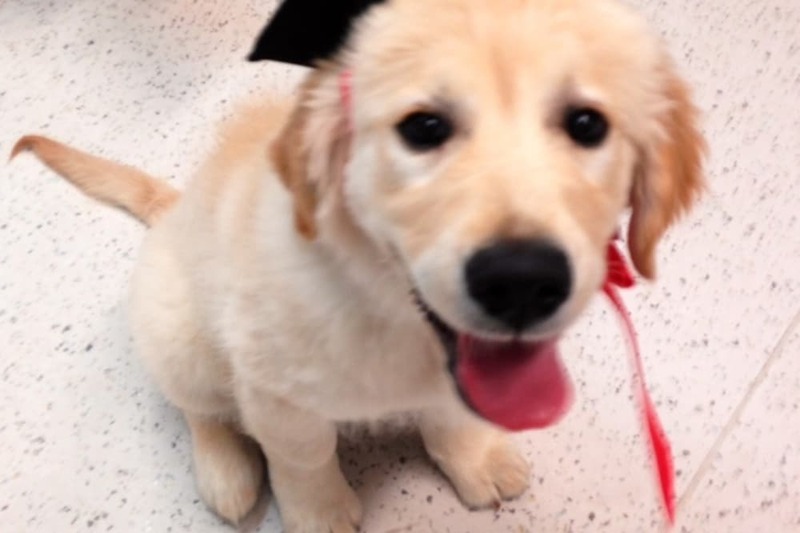 For more detailed information on puppy vaccinations, and the importance of have your puppy vaccinated take a look at: What Puppy Vaccinations Does My Dog Need? Dog vaccinations don’t stop after the first year. In order to protect your dog from conditions like Kennel Cough, Distemper, Hepatitis and Parvovirus you need to ensure that your dog receives annual booster shots. 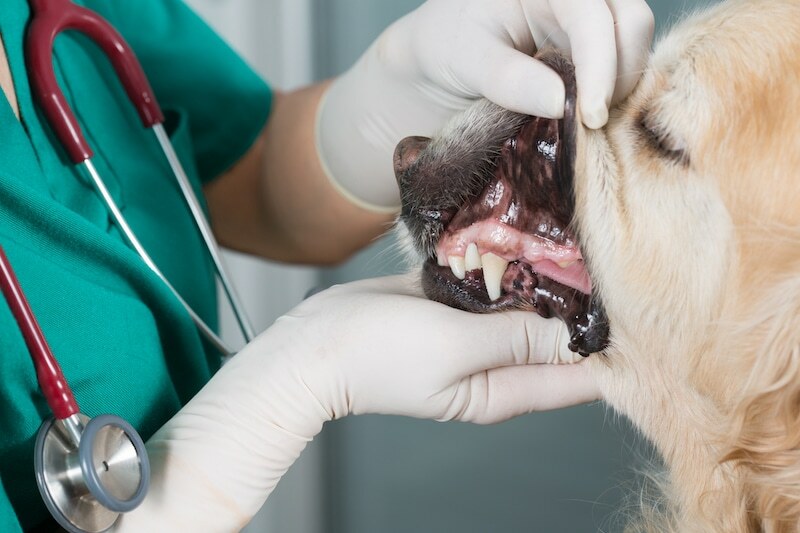 Some of these diseases, such as those causing Kennel Cough, may not be life threatening for a healthy adult but they are highly contagious, particularly if your dog goes to kennels or frequents popular dog parks. No vaccination is 100% effective, but by keeping your dog’s vaccinations up-to-date, you reduce the frequency and severity of clinical signs. 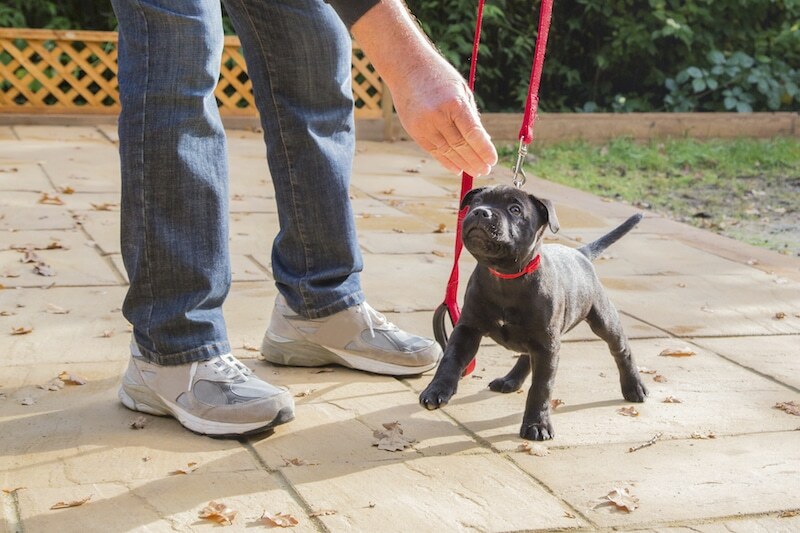 Reputable kennels and obedience clubs will not accept dogs that are overdue for their vaccinations—this puts other dogs at risk of exposure to diseases. Dogs travelling overseas are required to have special vaccinations and blood tests against diseases such as Rabies. Please check with the Australian Quarantine and Inspection Service (AQIS) for further information. 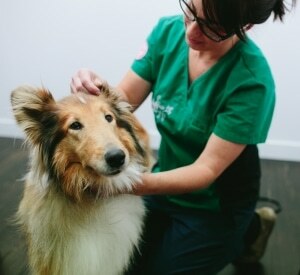 Differing vaccinations will require on different schedules but again, all you must do is follow what the advice of your vet, and you’ll give your dog the best chance at leading a healthy life. There is a variation amongst vets as to vaccination in elderly dogs. We believe that immunisations are incredibly important for adult dogs due to the decrease in immunity caused by old age. The best thing to do is listen to the advice of your vet. They will be able to assess the health of your dog and take into account their history before they create a vaccination schedule. 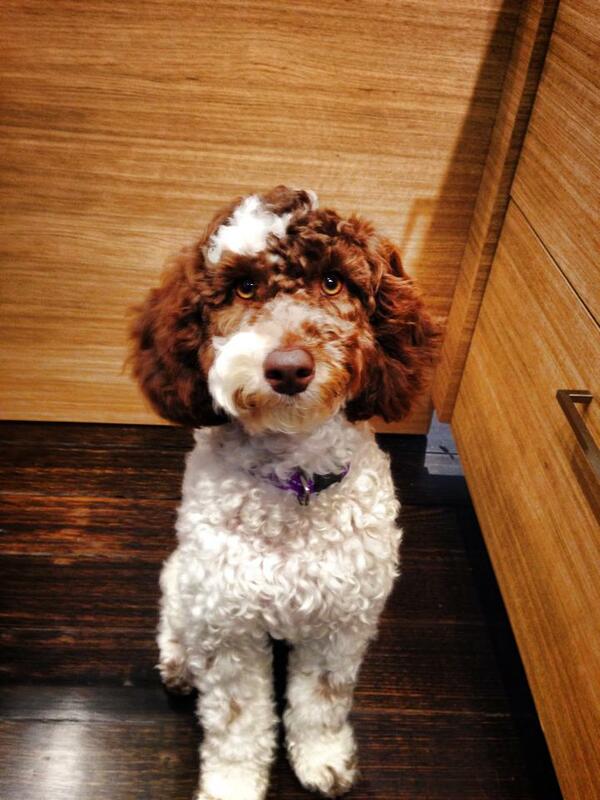 How Do I Know If My Dog Needs Additional Vaccinations? Again, your vet will have all the answers to this question. 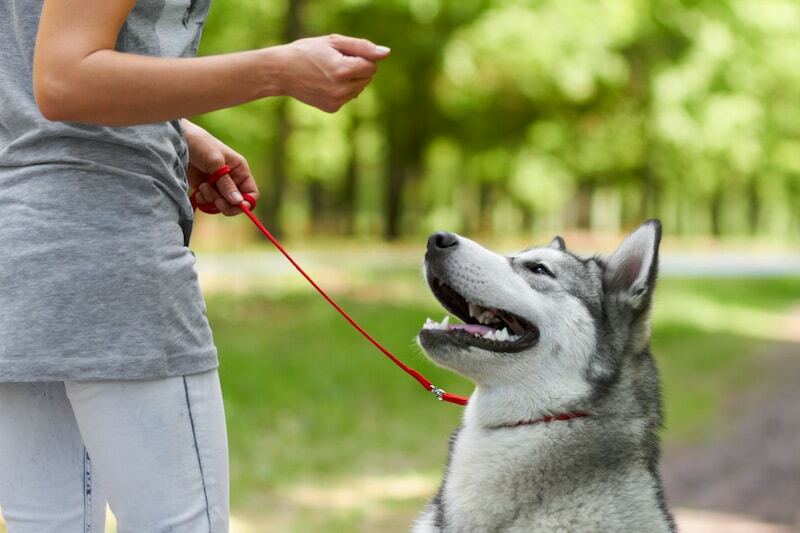 Just like humans, dogs have a complex biology that differs from dog to dog. Some dogs never get sick and some dogs seem to spend more time at the vet than they do at the park. Some breeds such as German Shepherds are recognised to have an increased susceptibility to Parvovirus. 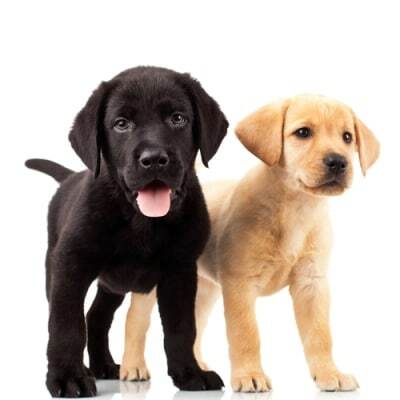 Therefore, a fourth injection can be given 4 weeks after the last puppy vaccination. 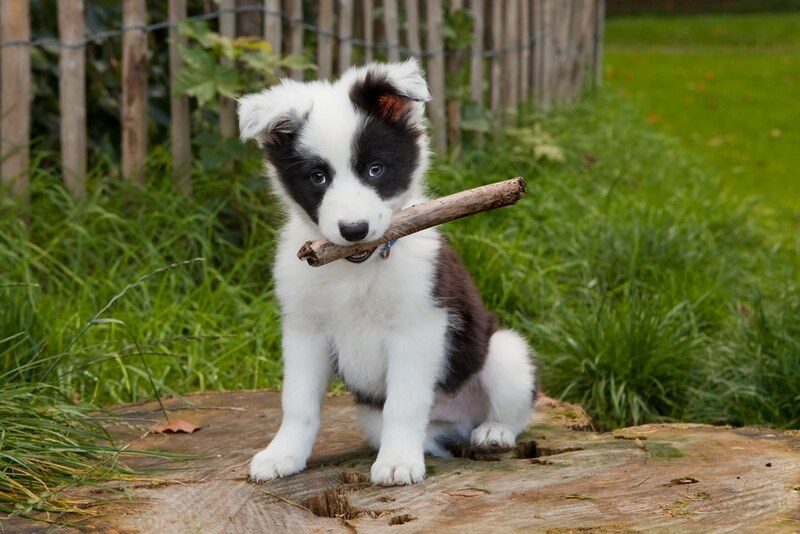 A blood test can be performed to identify specific viral titres for individual dogs. 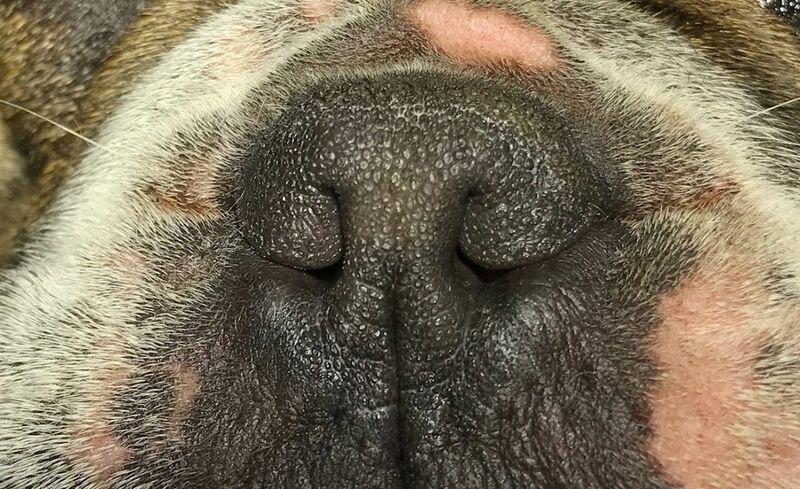 This is recognised to identify how your dog will respond to exposure to that particular infection. If your dog has an antibody deficiency your vet may suggest that your dog receives vaccination beyond the normal schedule. Side effects as a result of vaccinations are very rare, and usually nothing compared to the effects that contracting the diseases can have. We always recommend vaccinating. You must consistently stick to the vaccination schedule that your vet has laid out over the course of your dog’s life. Vaccinations are only successful if your dog receives regular booster shots. If you miss a year of these booster shots, your dog’s immunity can lapse, which means it will not have the same level of protection against diseases. 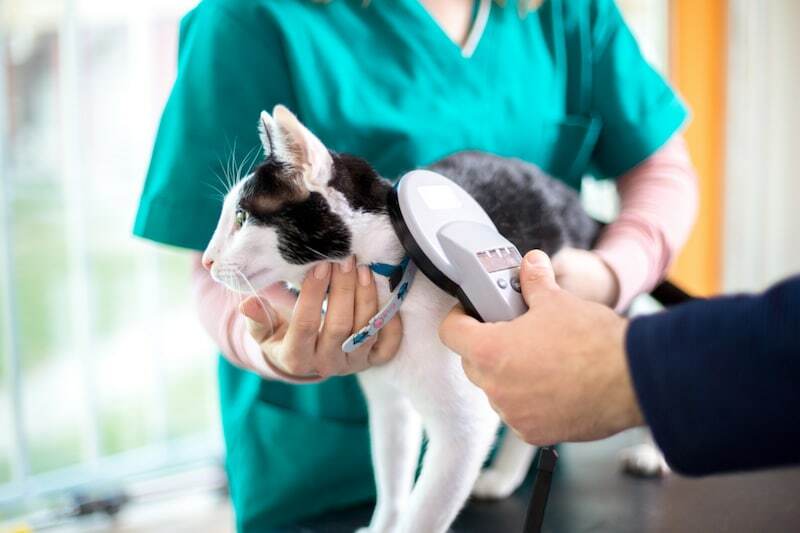 Additional boosters may be required to increase immunity back to protective levels if it has been longer than 18 months since your pet’s last vaccinations. To avoid veterinary treatment and additional expense of required boosters it is preferable to stick to the annual vaccination schedule. 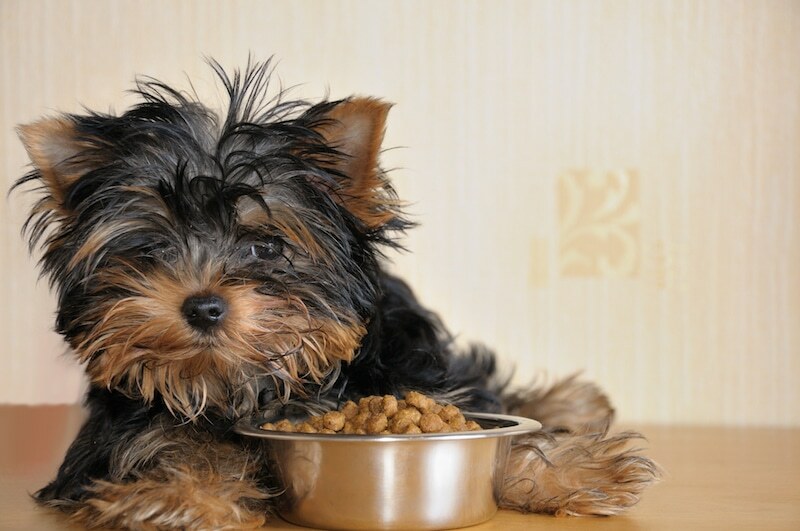 Your dog needs to be healthy at the time of their vaccination. That’s why it’s important you stick to the schedule instead of trying to get your dog vaccinated at the same time as you take it to the vet with another problem. Vaccines contain a little bit of the virus that they are trying to protect against. It works by exposing your dog’s immune system to the virus so that it recognises the virus and can mount a faster response the next time it is challenged with it—all without causing significant clinical signs. 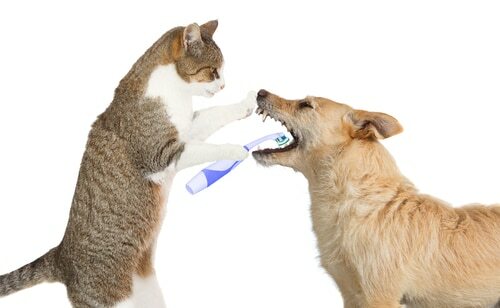 It’s best to find a vet that you will visit consistently. Obviously life is unpredictable, but the best outcome for your dog will happen if you see the same vet long-term—a vet that knows your dog’s history and has created a vaccine plan to match it. Remember to watch your dog after it has been vaccinated as there are possible minor side effects. It’s always a good idea to keep an eye on your pooch to make sure they’re 100% healthy after their injection. If you’d like more information on vaccines for your dog, contact Northcote Animal Hospital and talk to an expert.